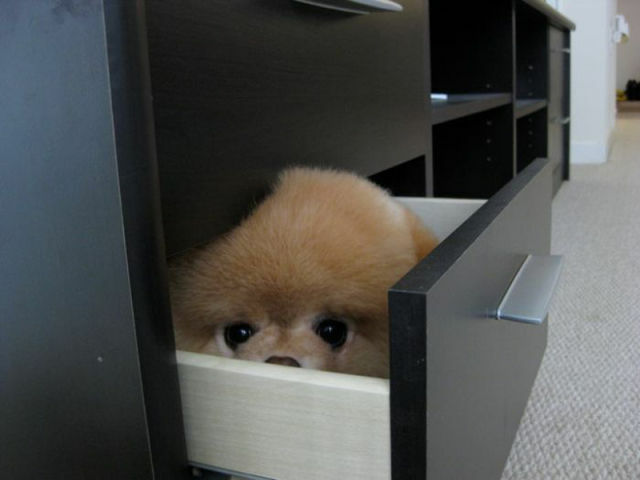 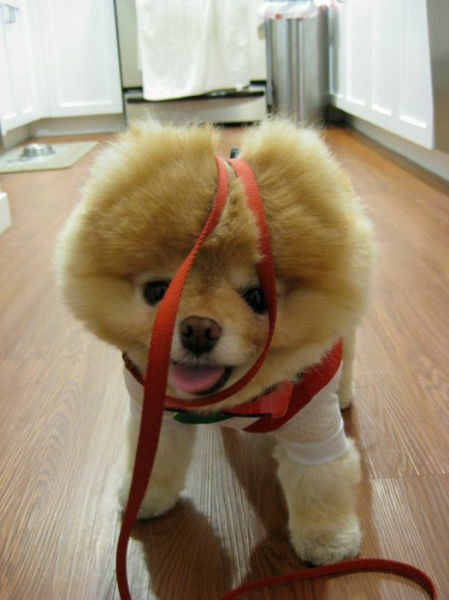 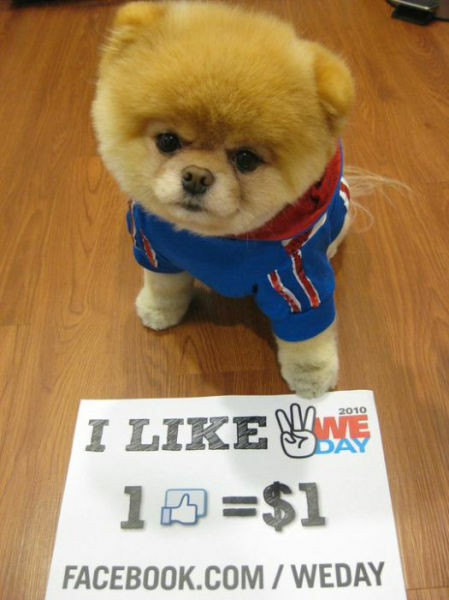 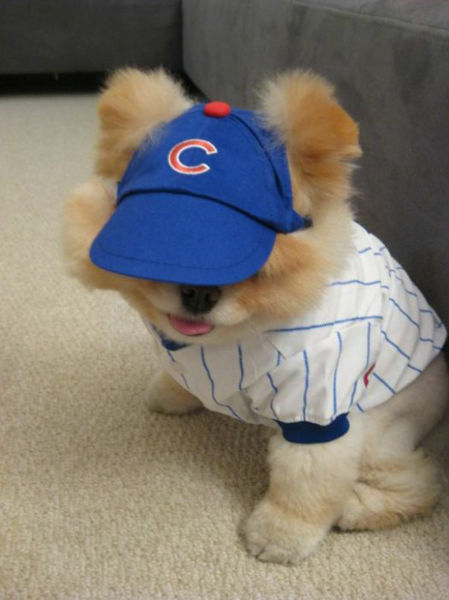 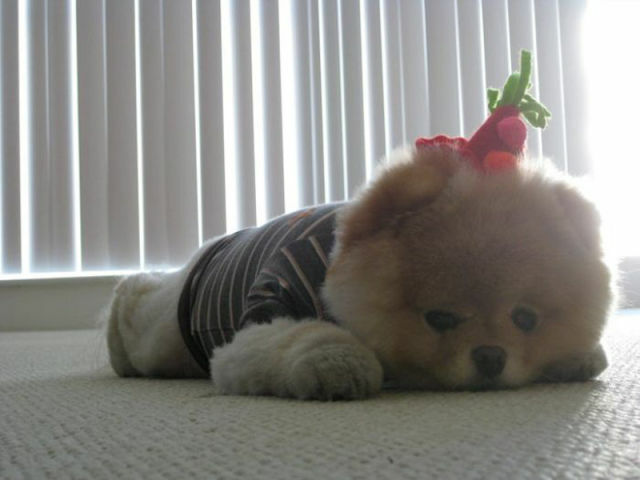 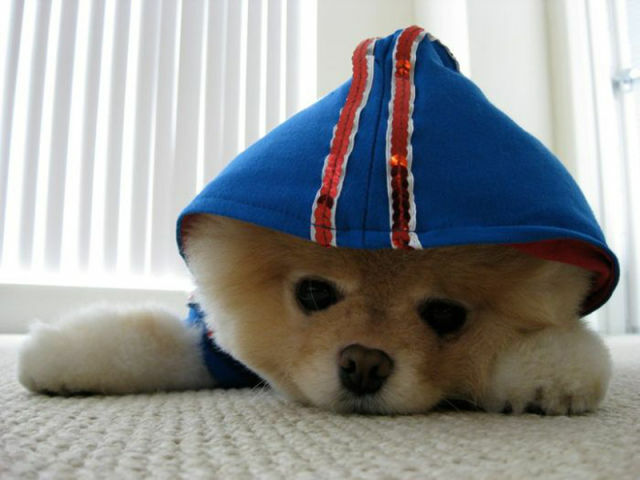 This is one cute pooch, everyone loves this dog on Facebook. 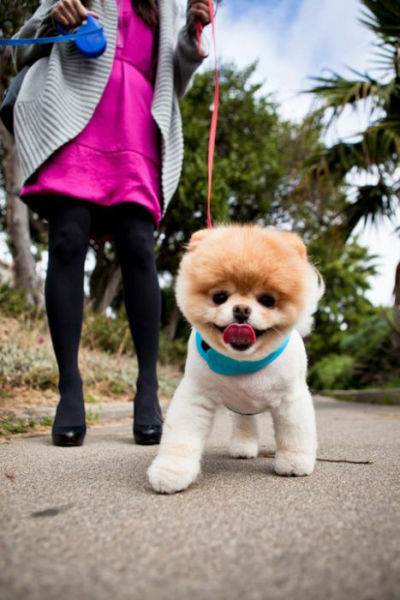 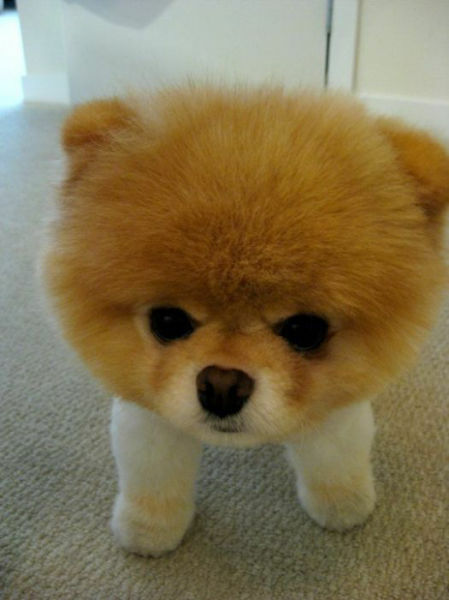 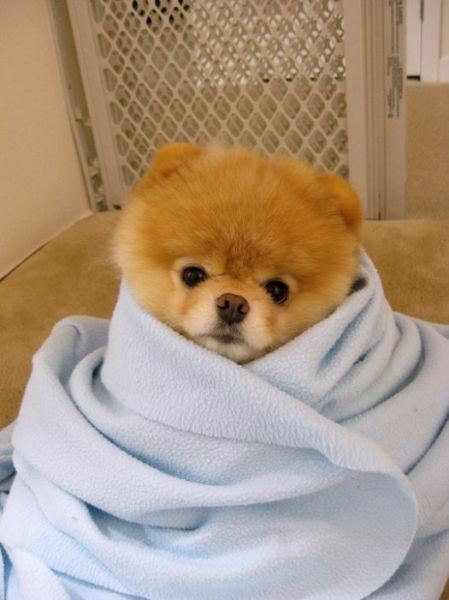 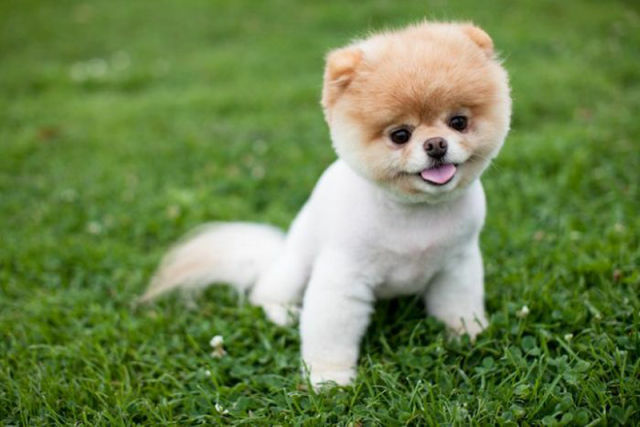 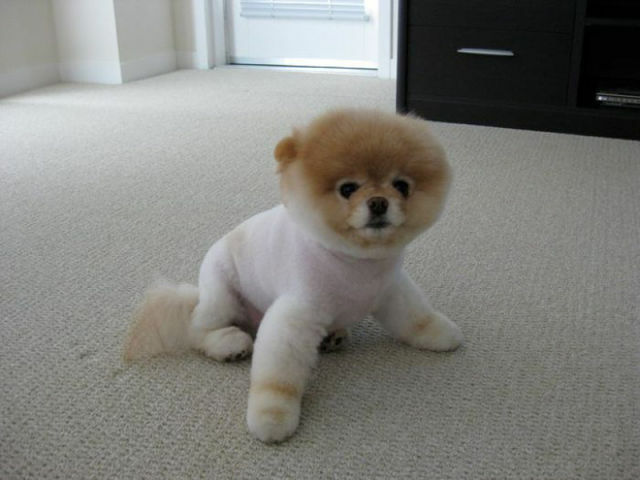 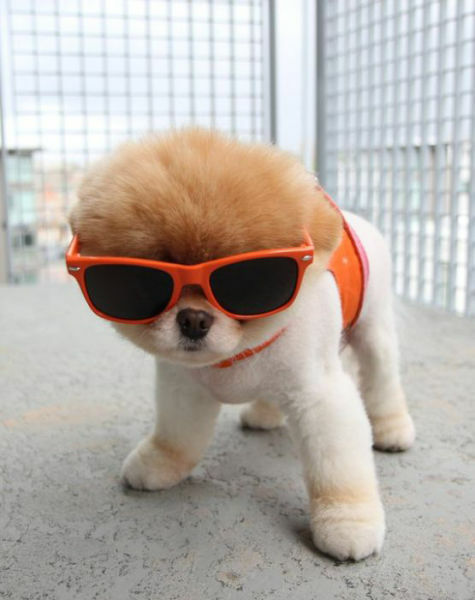 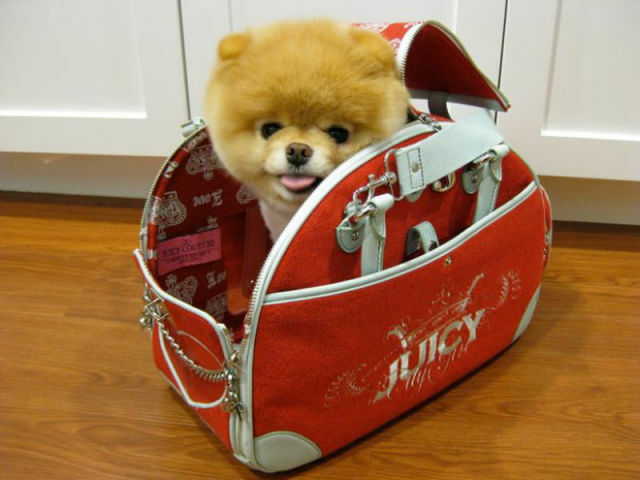 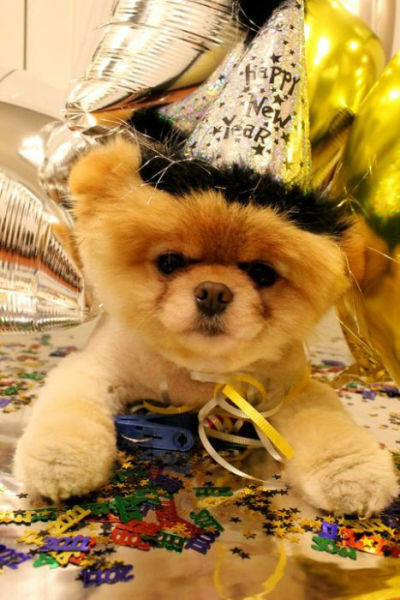 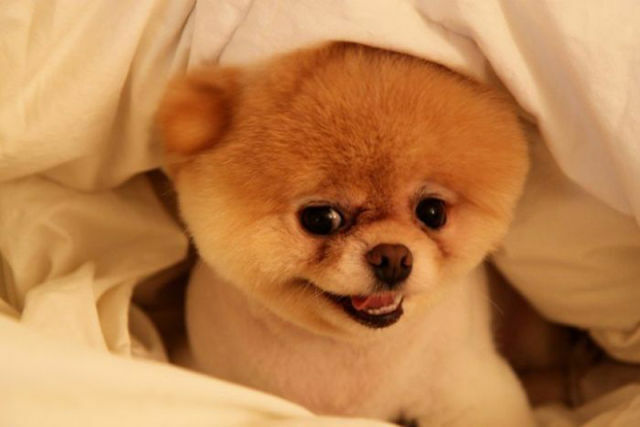 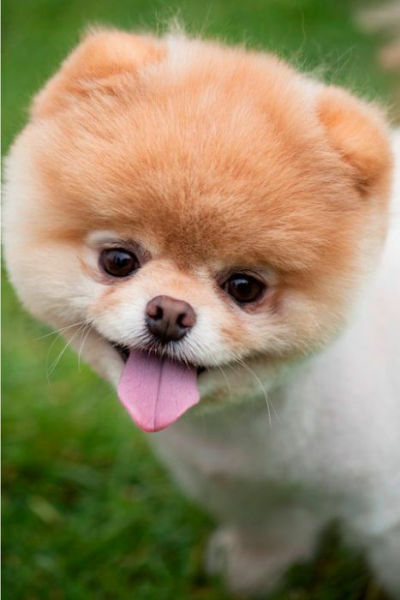 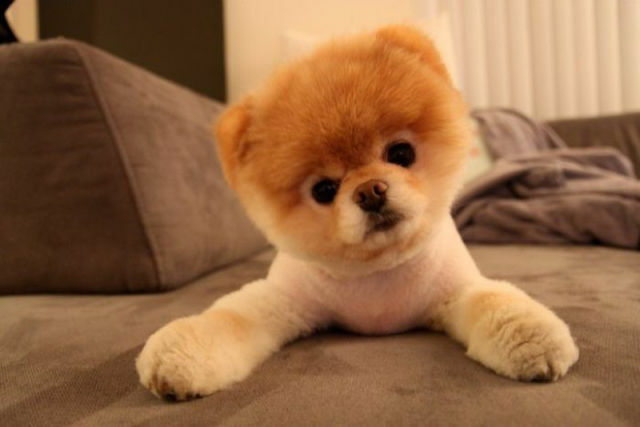 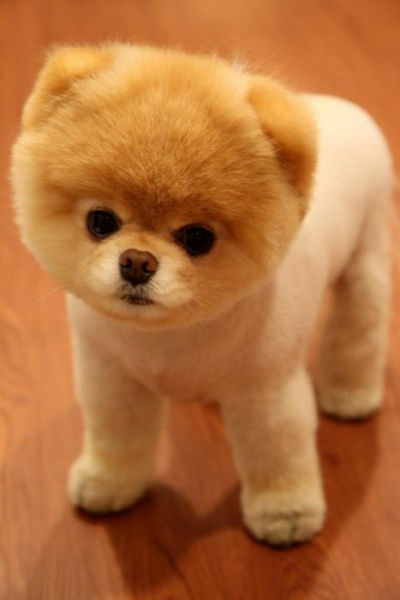 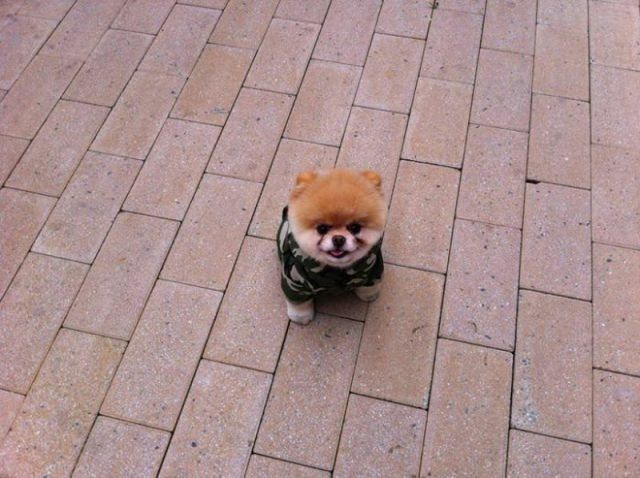 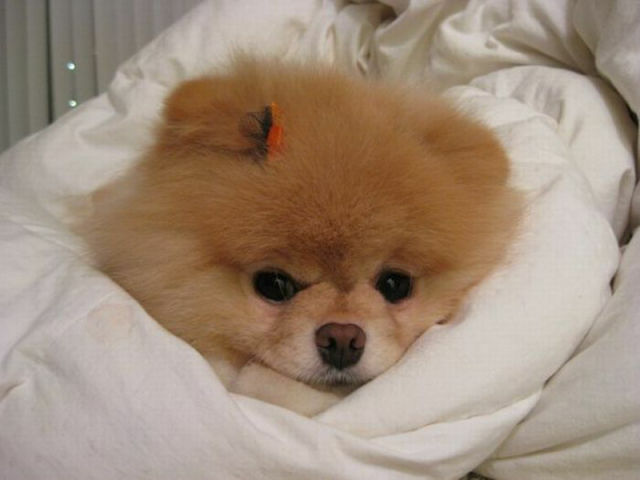 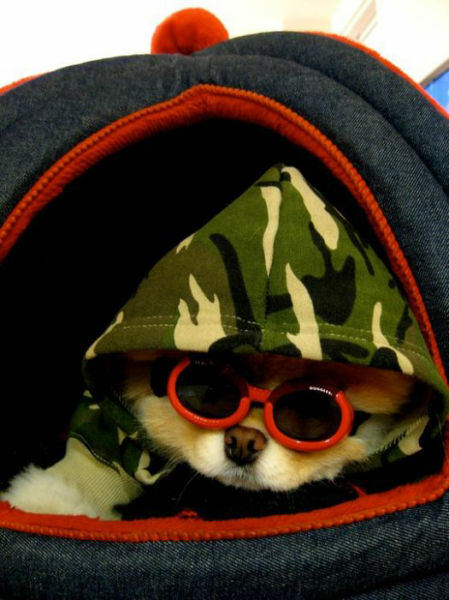 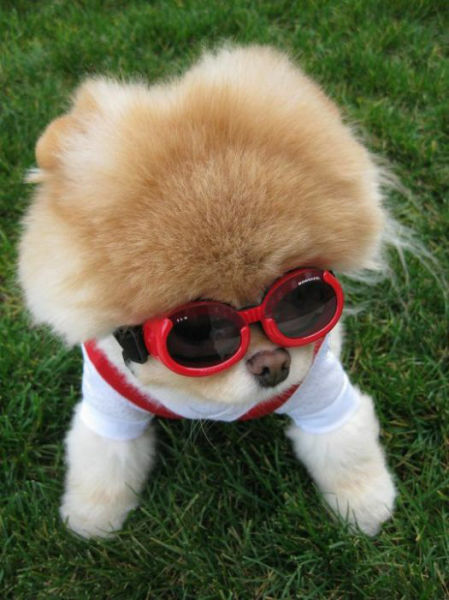 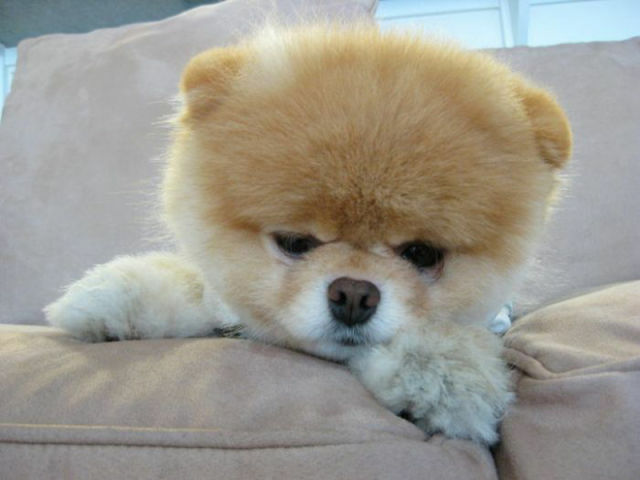 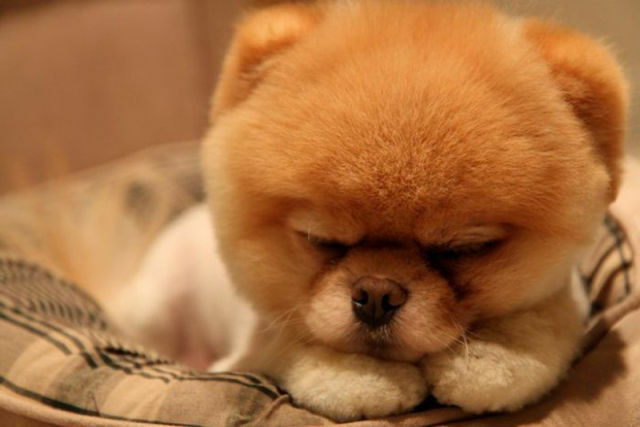 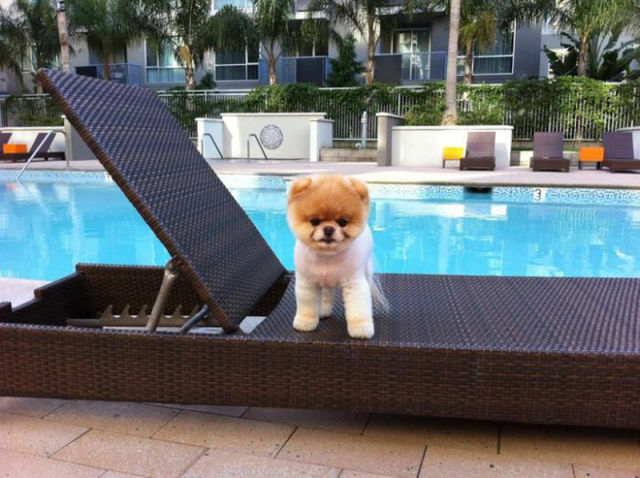 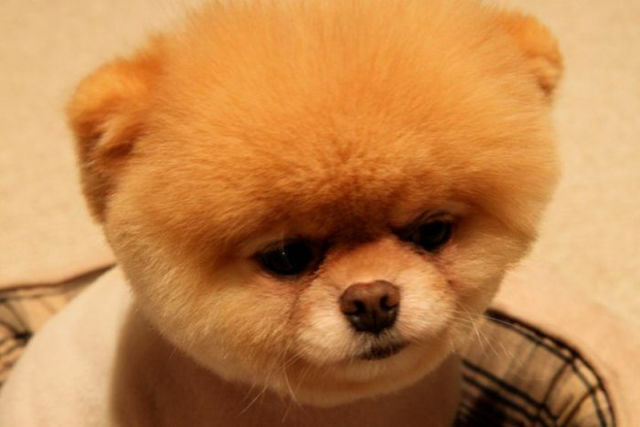 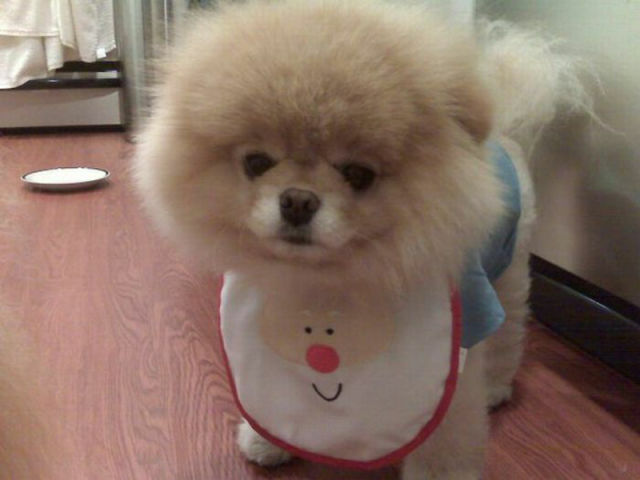 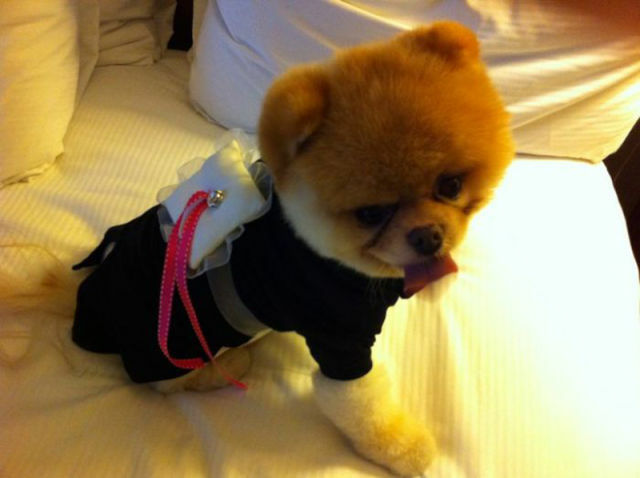 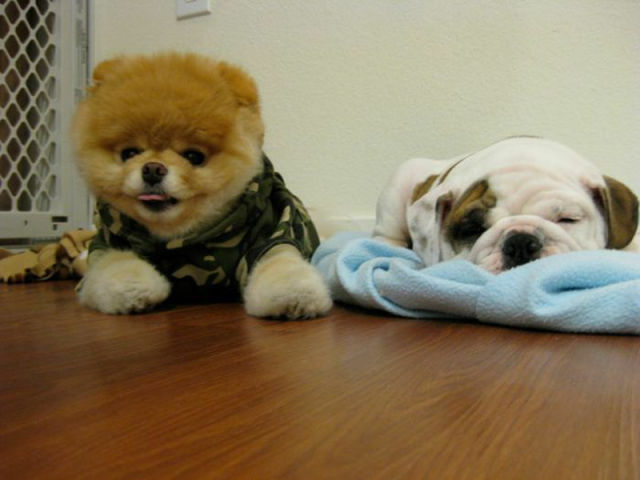 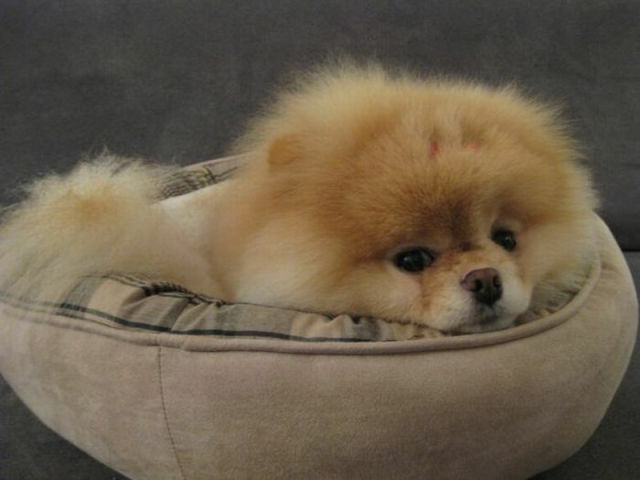 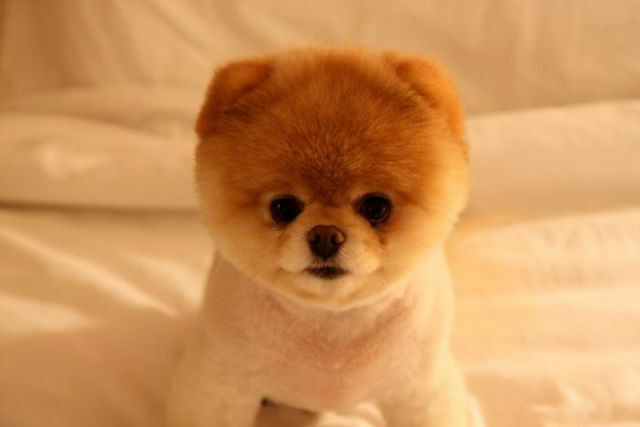 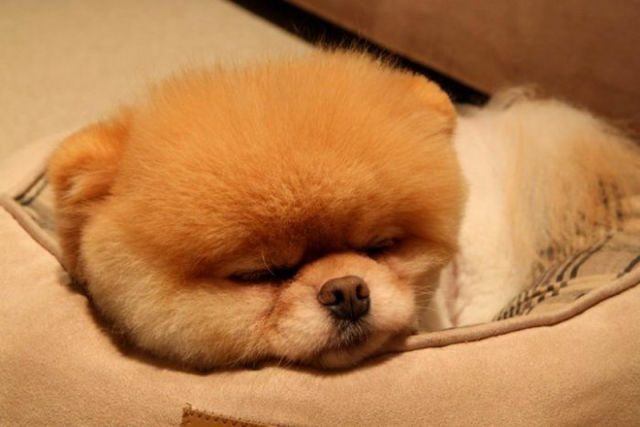 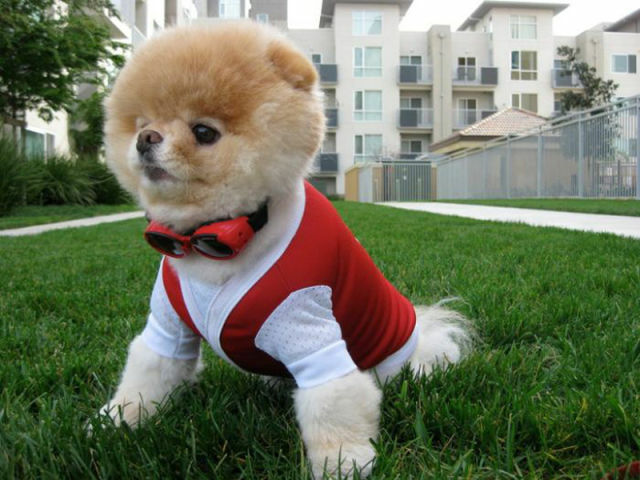 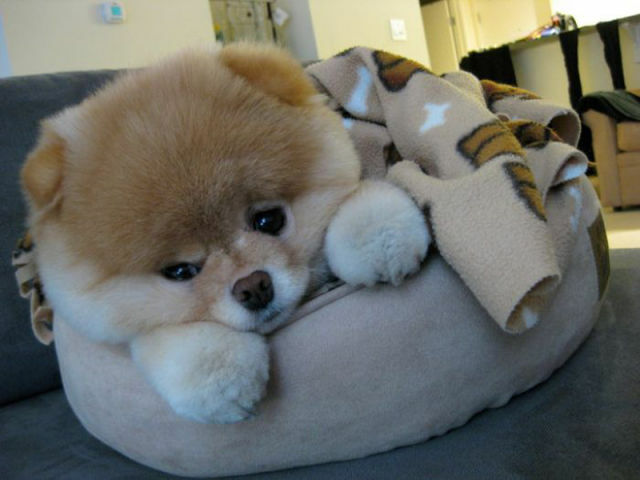 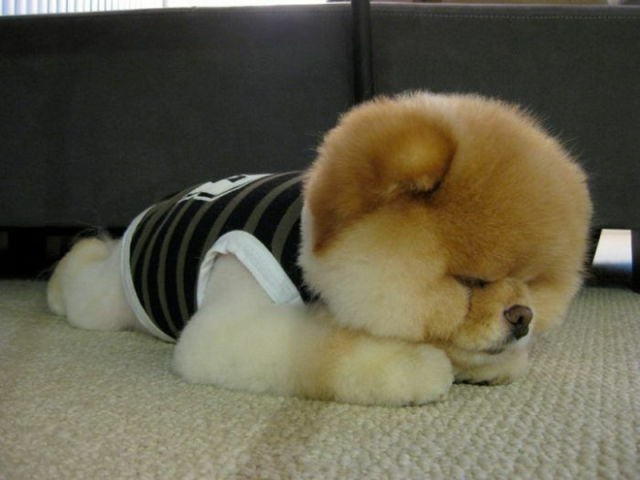 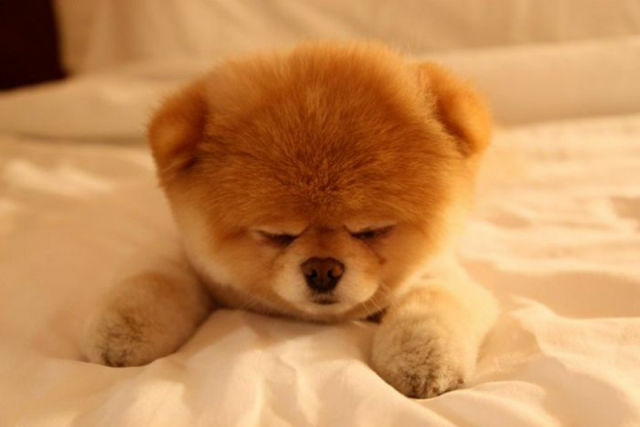 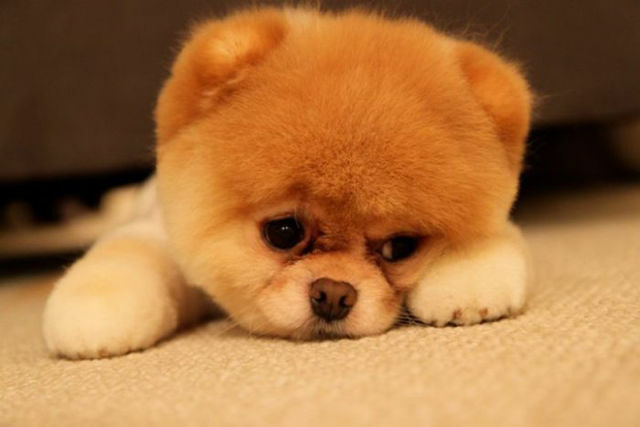 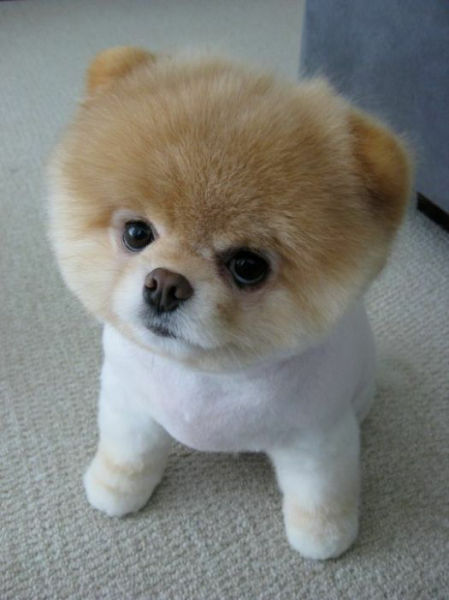 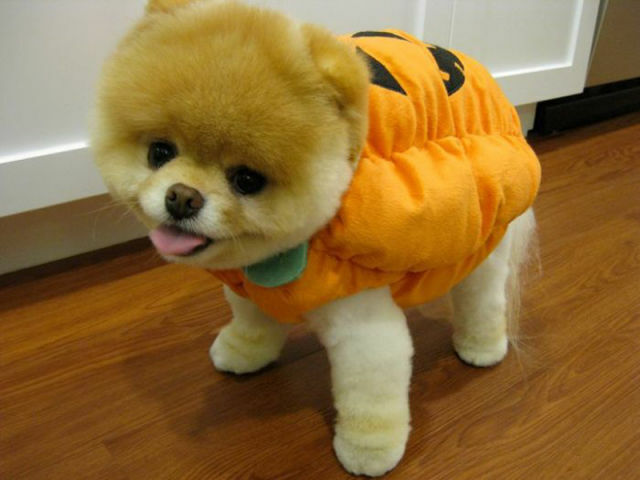 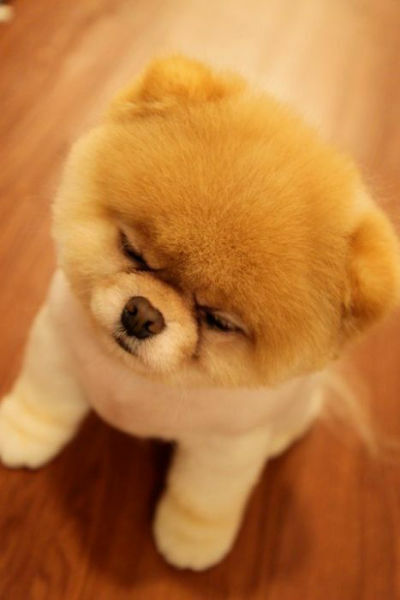 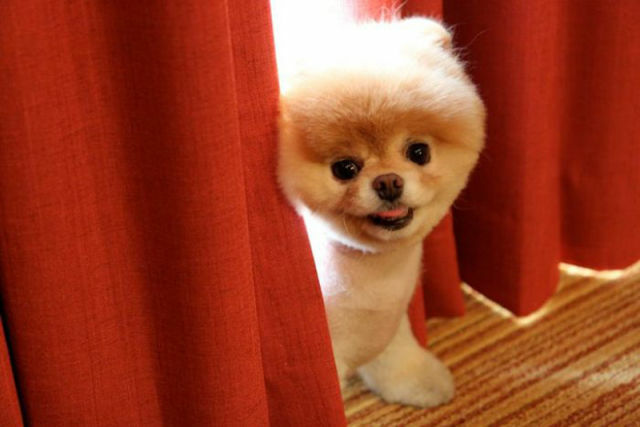 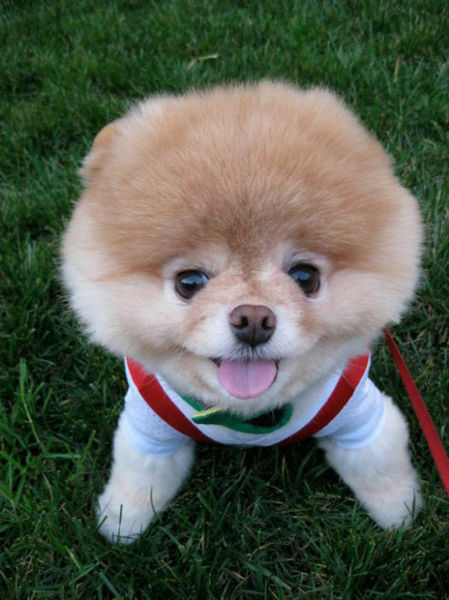 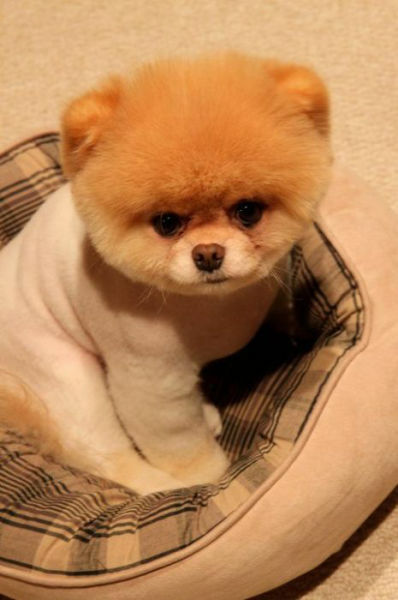 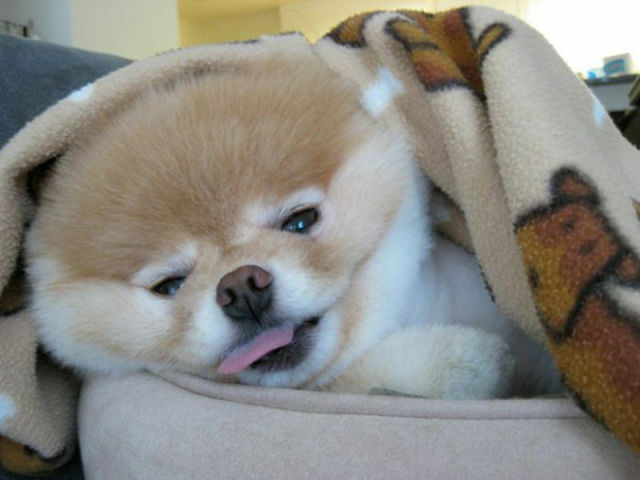 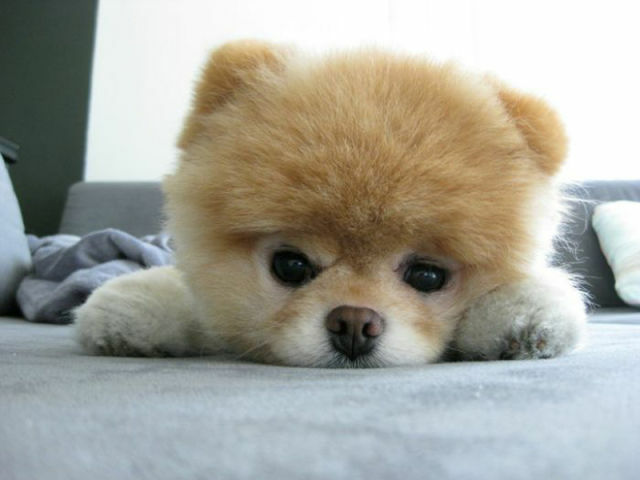 His name is Boo and he has been seen over 1 million times and 10,000 people have liked this little doggie and once you see him you’ll be in puppy love. 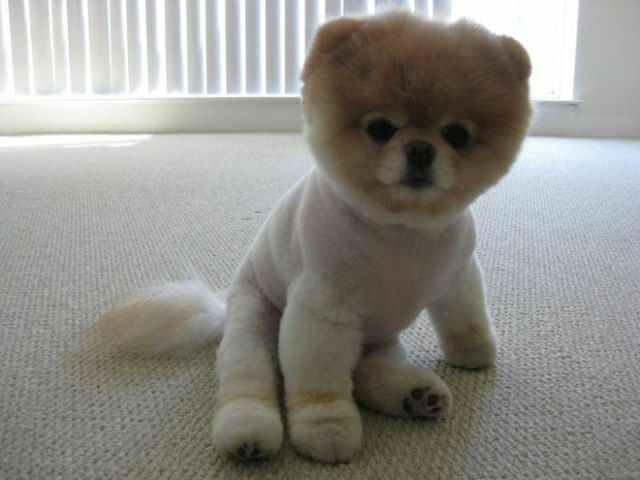 It looks like a plush !! 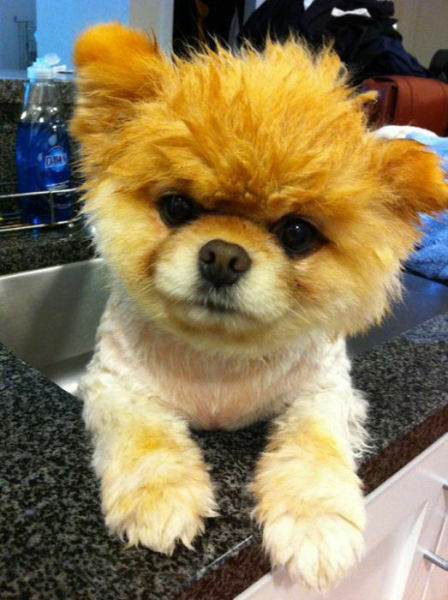 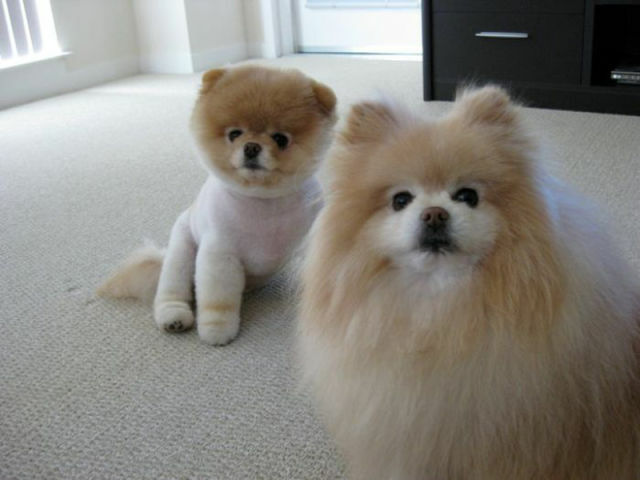 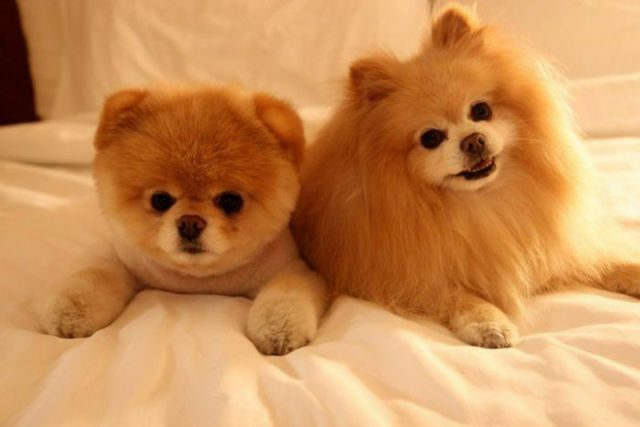 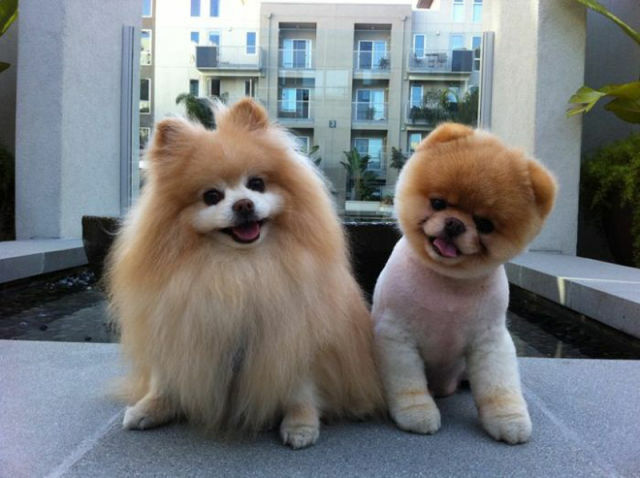 Any1 has any idea how the breed is called?